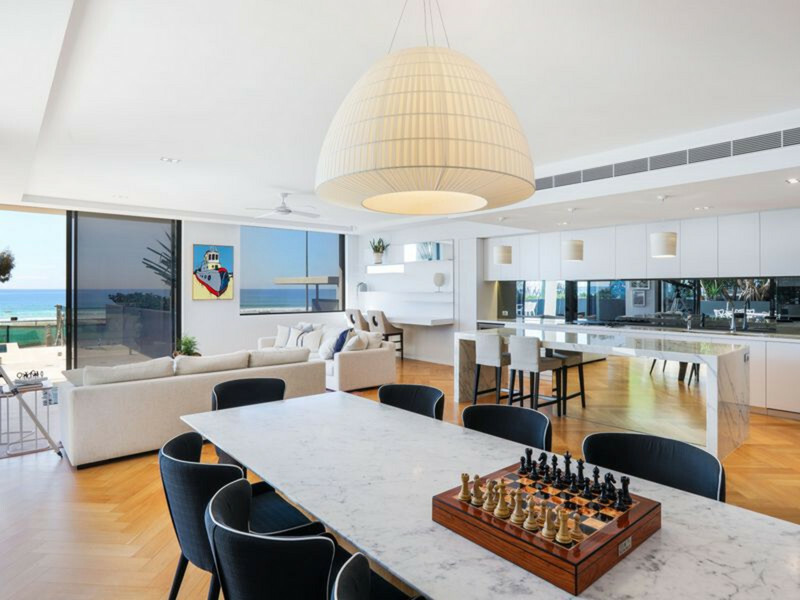 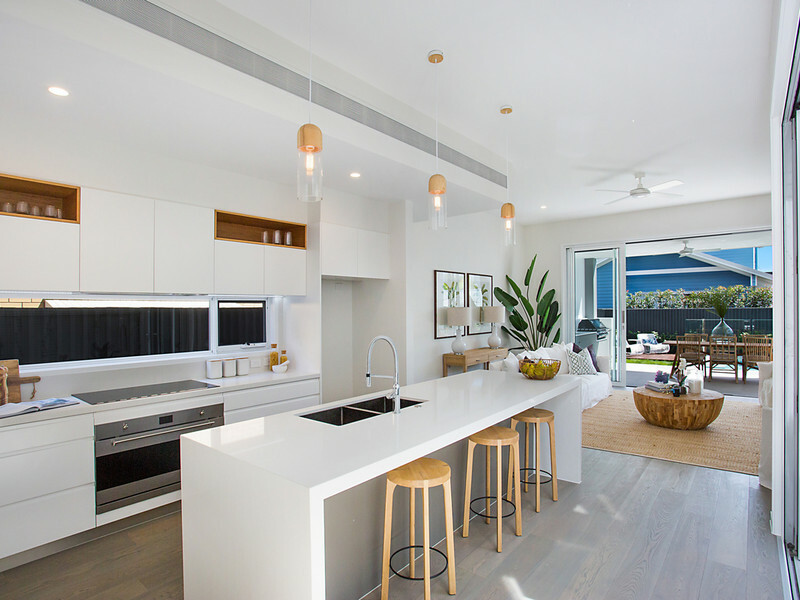 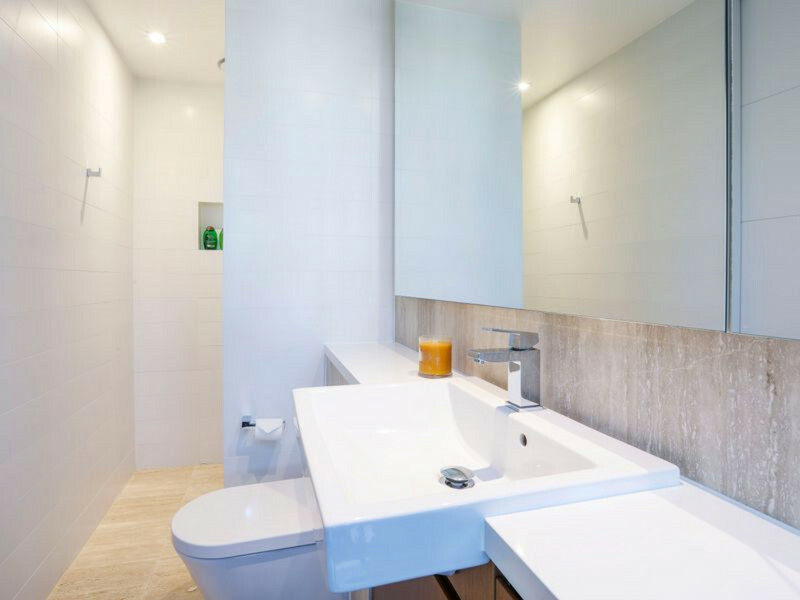 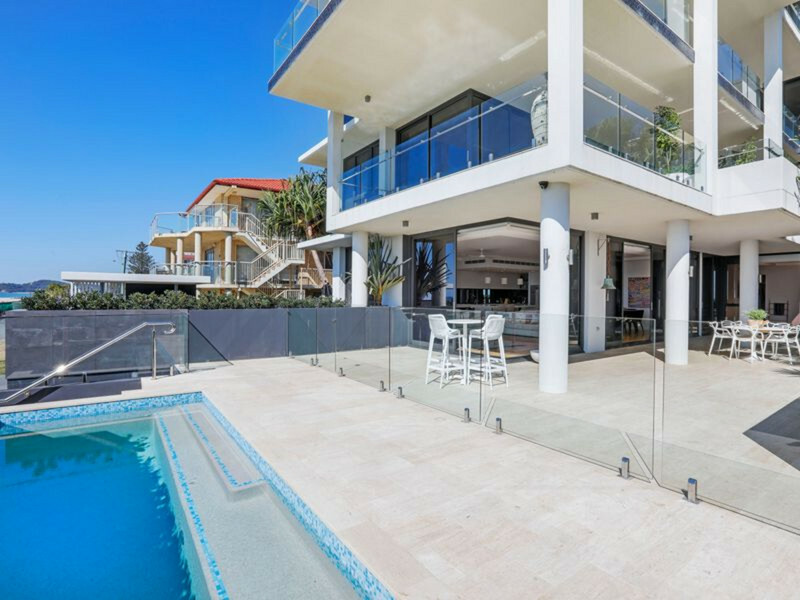 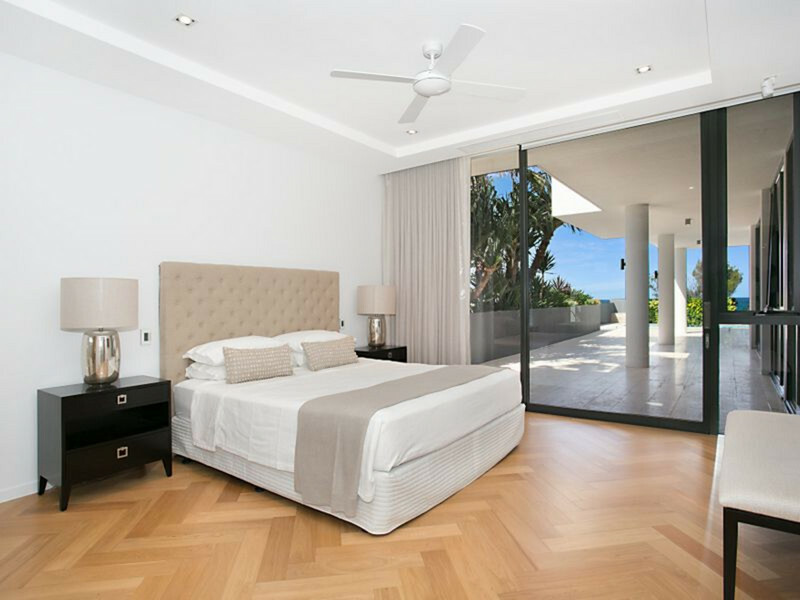 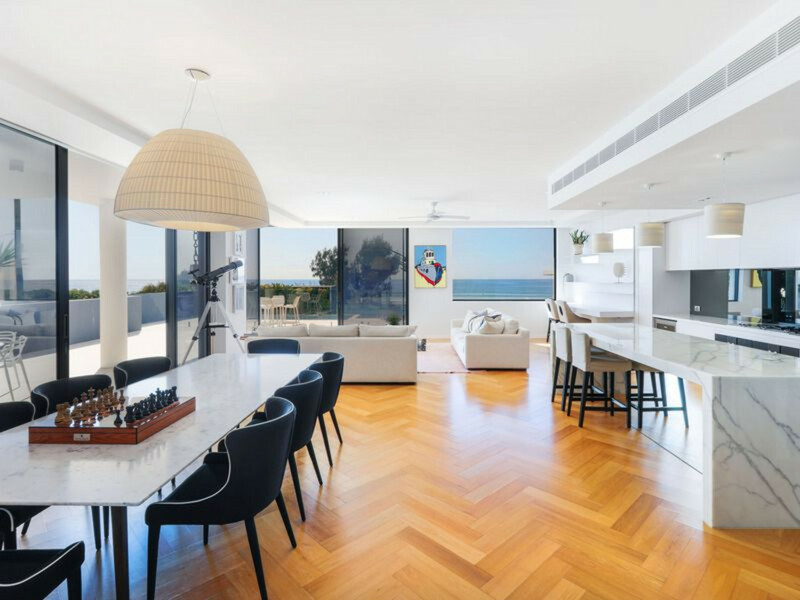 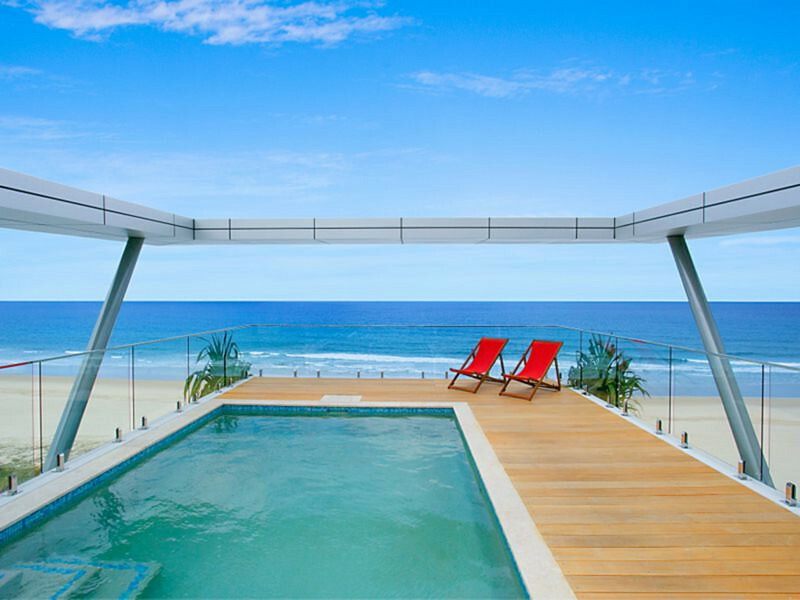 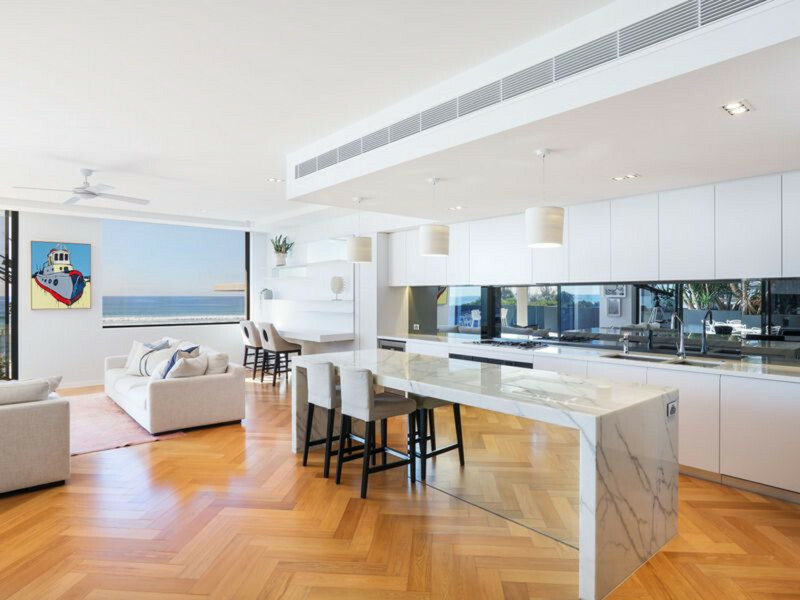 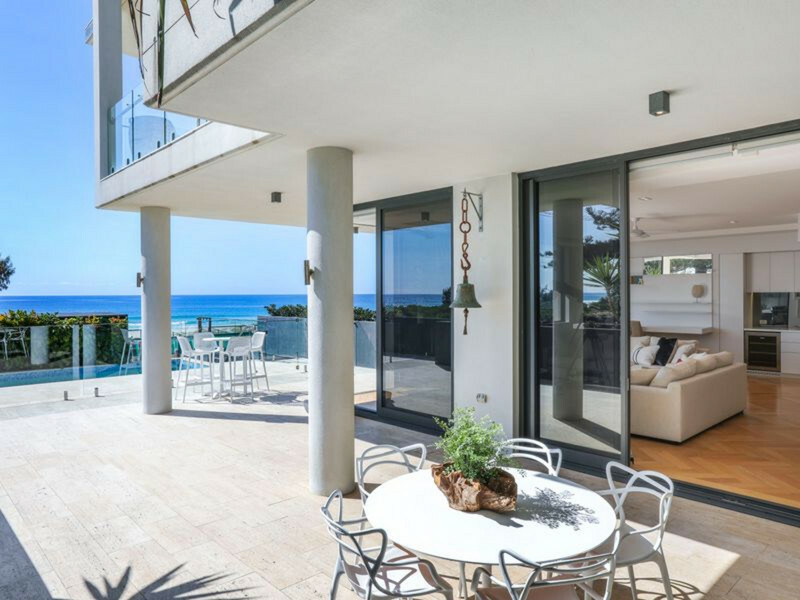 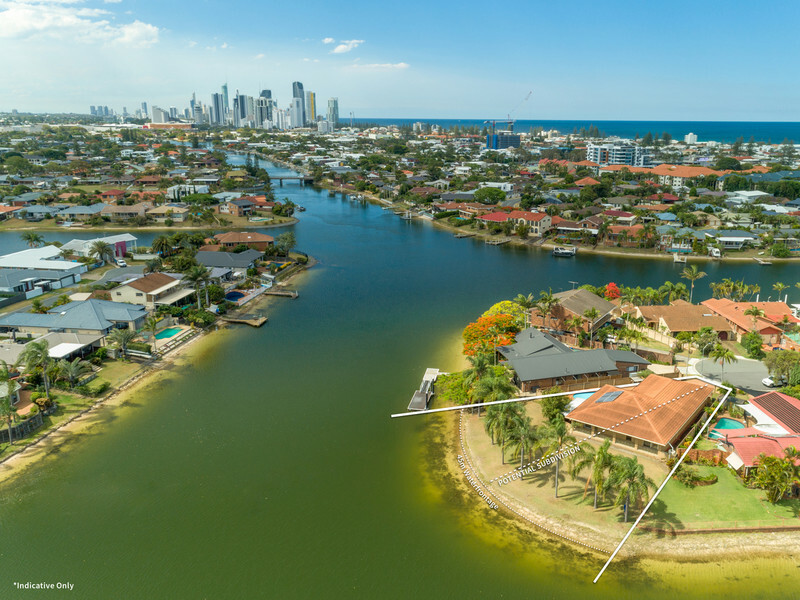 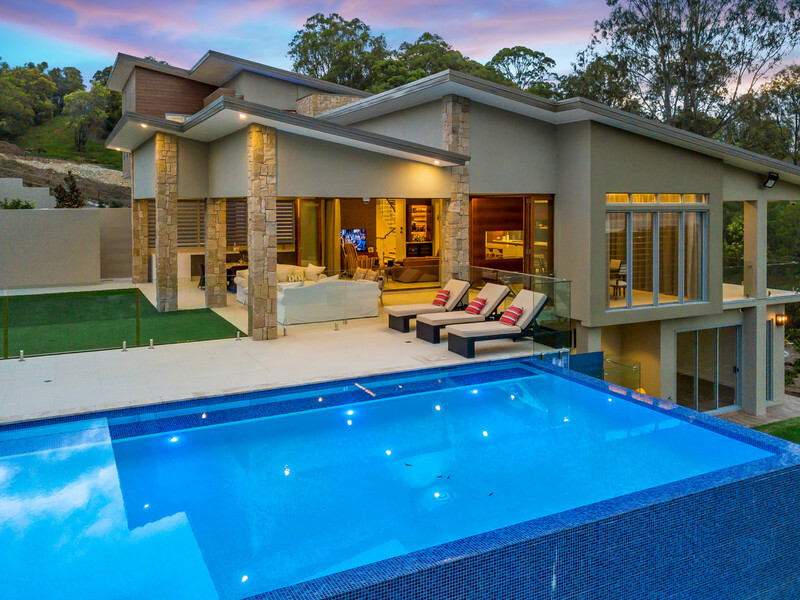 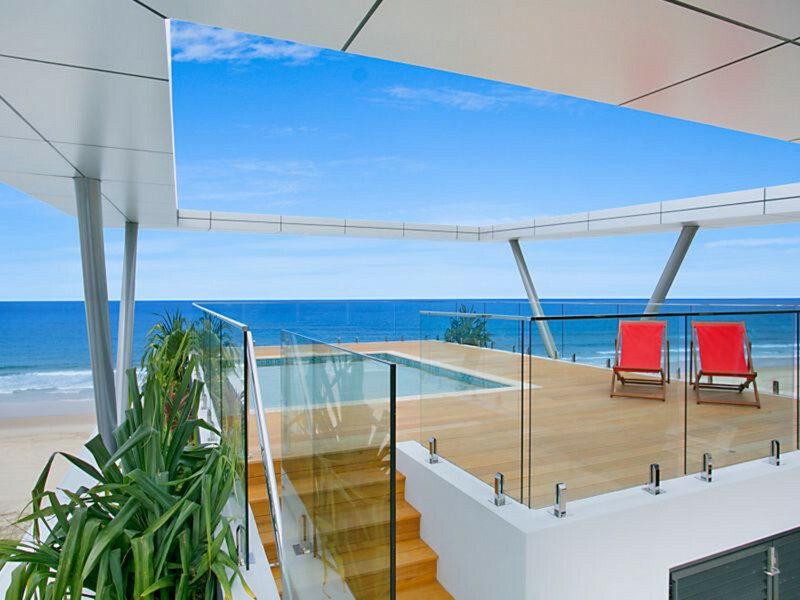 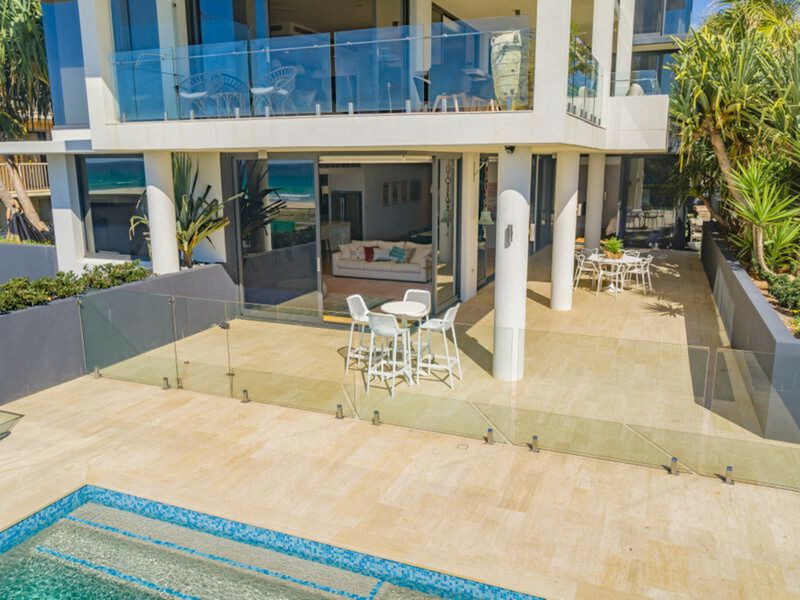 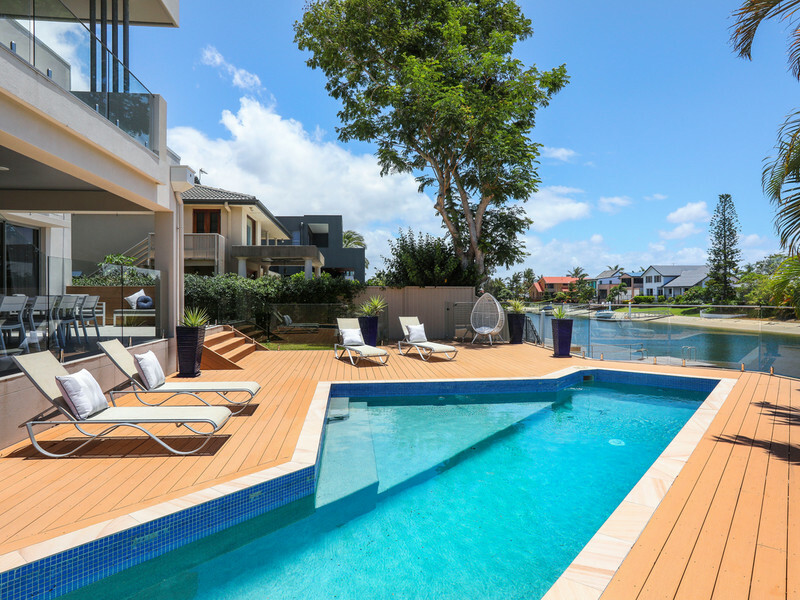 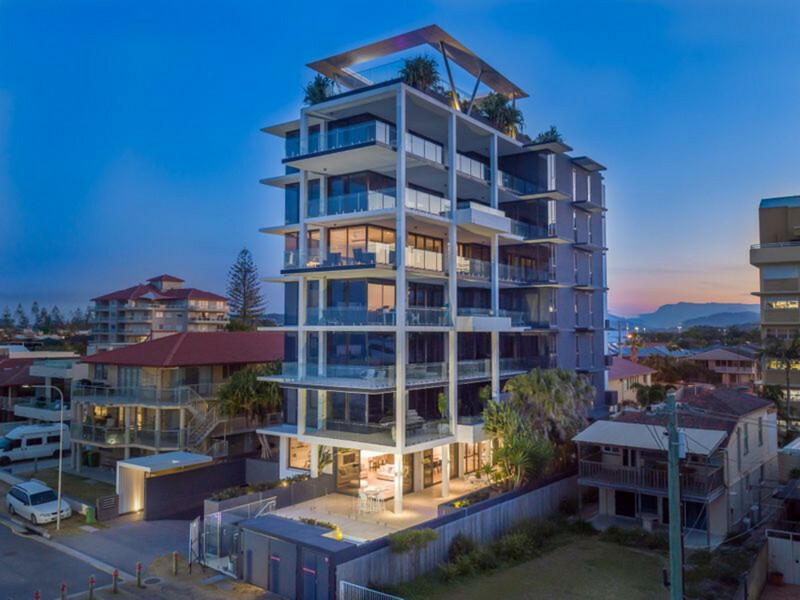 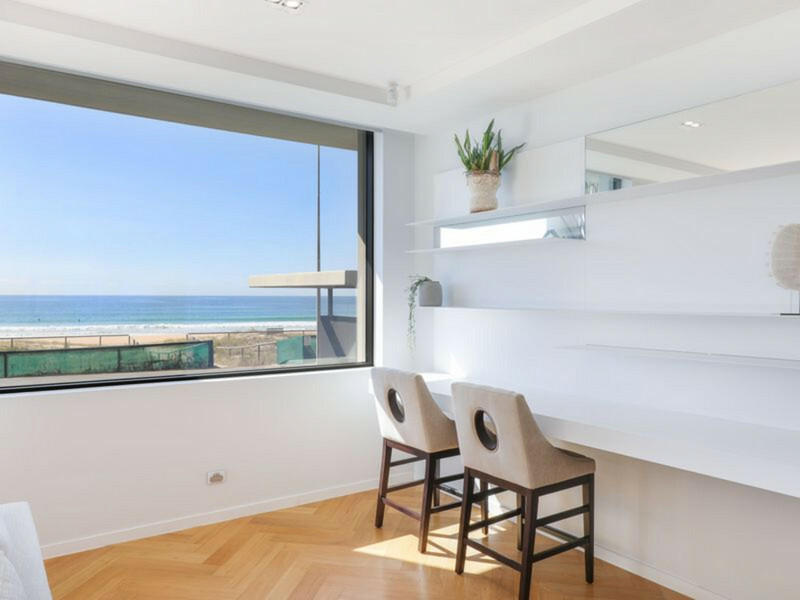 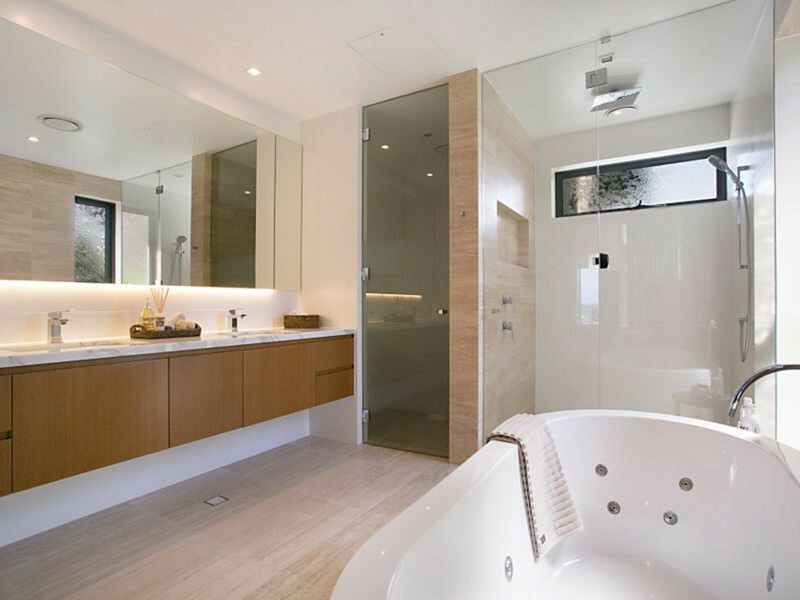 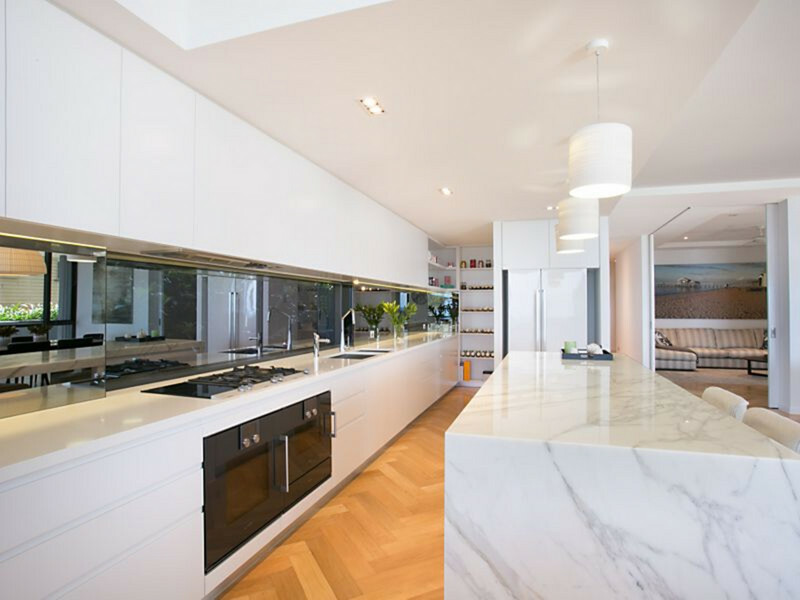 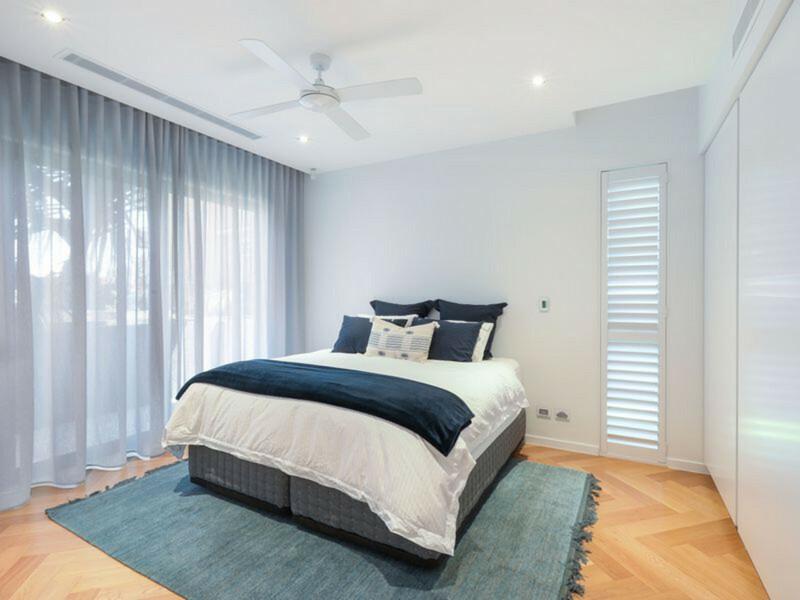 This outstanding, elevated ground-floor residence, spanning 514 sqm and all-on-one-level, feels more like a home and set a new benchmark in beachfront living for the rest of the Gold Coast to follow when it was completed in 2016, taking out the HIA Queensland Apartment of the Year. 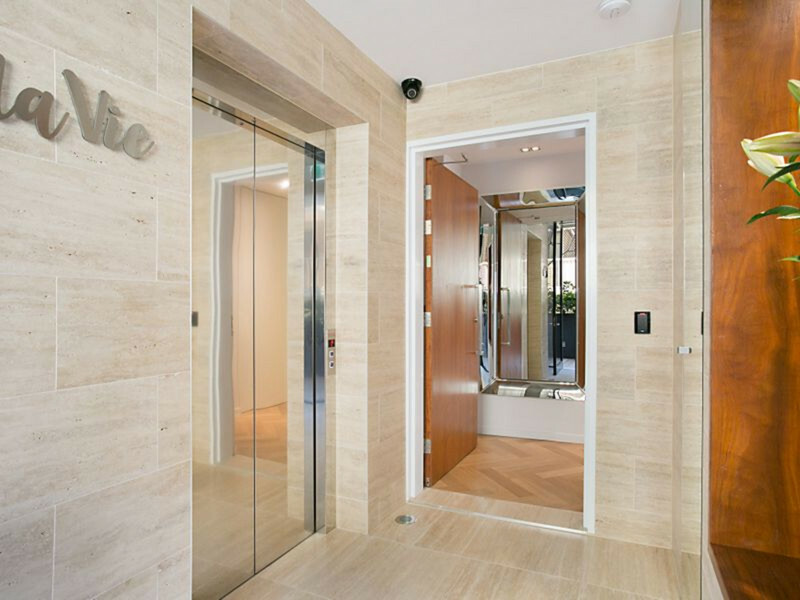 This stunning pet-friendly, residential-only, one-per-floor masterpiece is perfectly positioned on the northern end of Palm Beach in a boutique building of only 7. 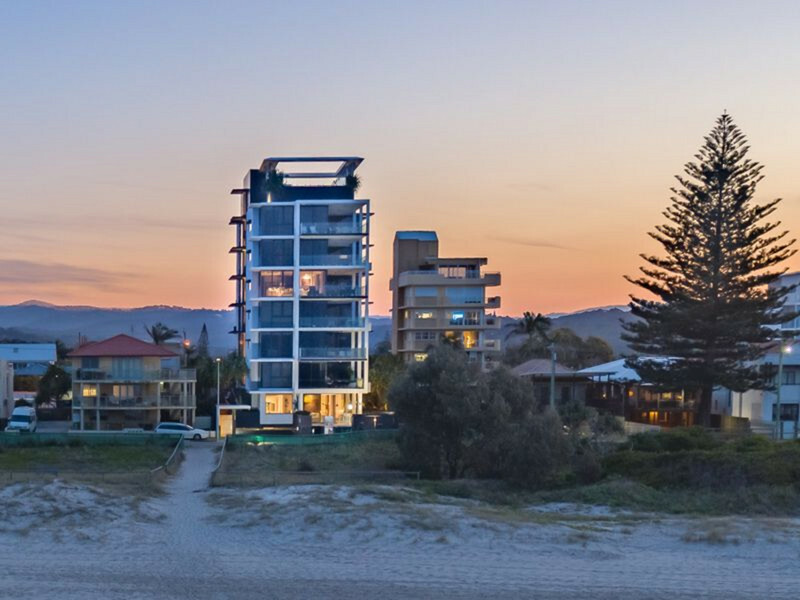 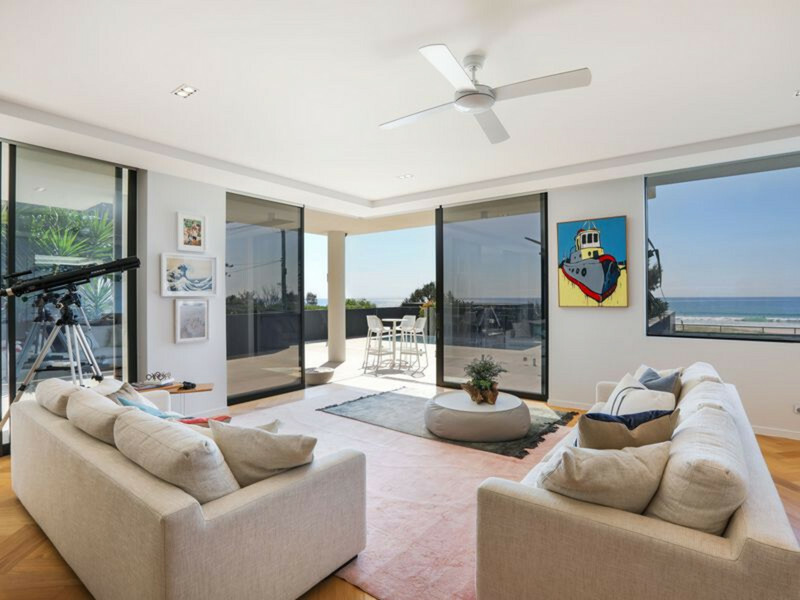 Designed by leading Gold Coast architect Bayden Goddard, this landmark building superbly balances indoor and outdoor living. 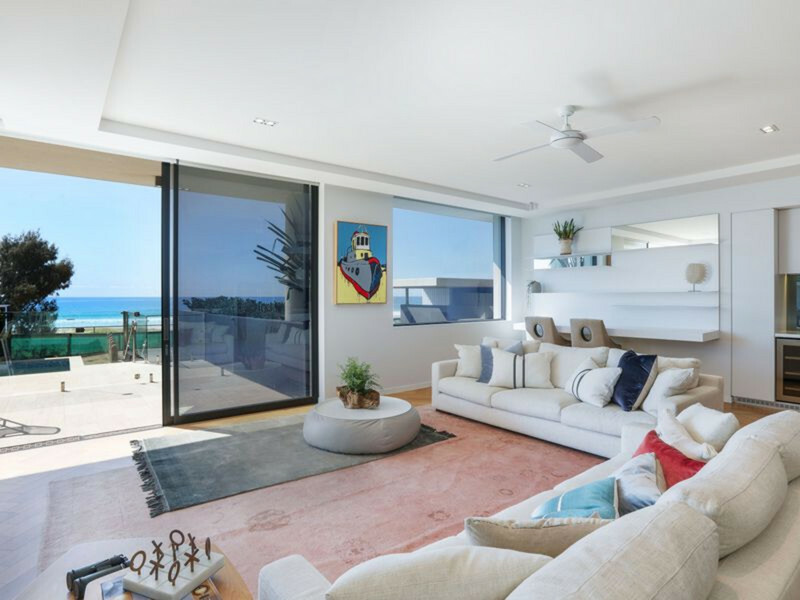 Showcasing a big open-plan lounge dining and kitchen area; 3 large bedrooms, all en-suited, master with walk-in robe; spacious second living area / media room; powder room; built-in study area overlooking the ocean, and a massive sun-drenched north-facing terrace. 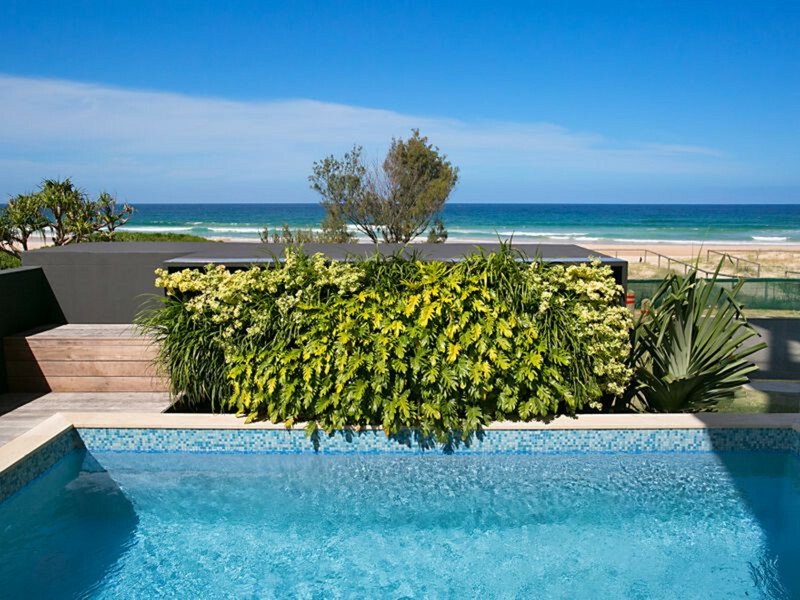 The sprawling outdoor area is set in lush garden surroundings with your own private pool and direct beach access via security gate. 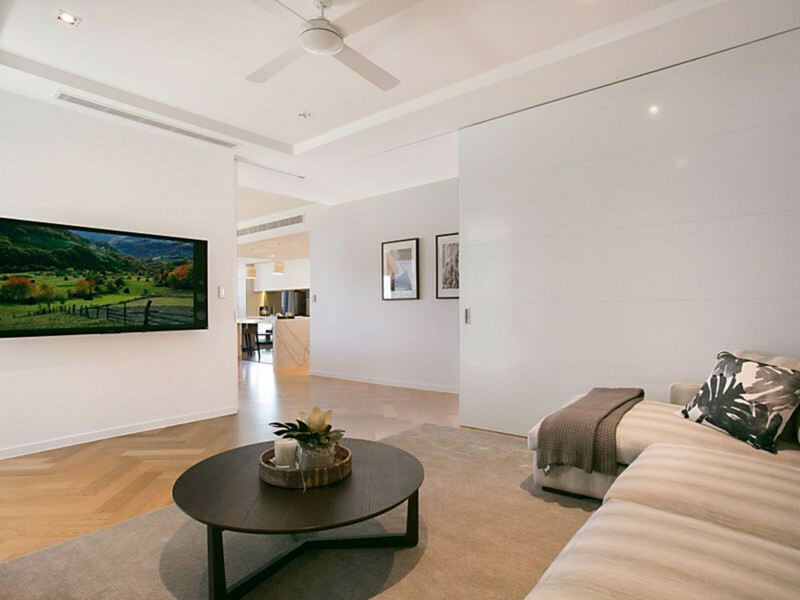 Luxuriously appointed with high-ceilings and boasting the latest quality finishes that you would expect in a prestige residence including Gaggenau appliances, calacatta marble, oak herringbone flooring, C-Bus system and remote blinds and curtains. 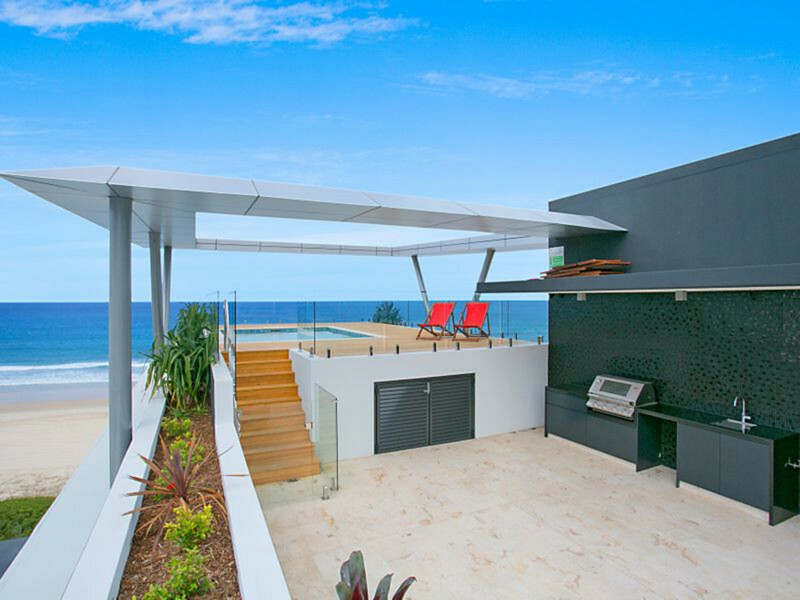 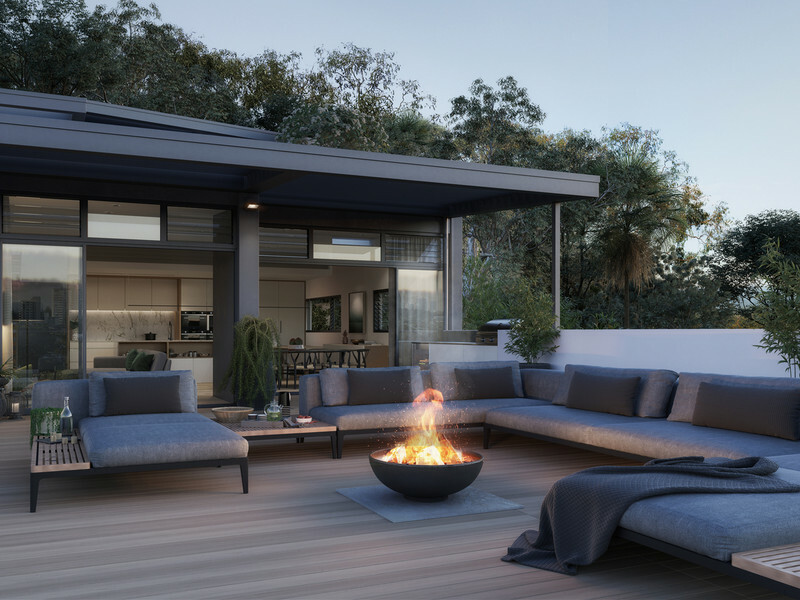 The breathtaking rooftop pool and barbecue facility is a unique feature that all La Vie owners are privileged to enjoy. 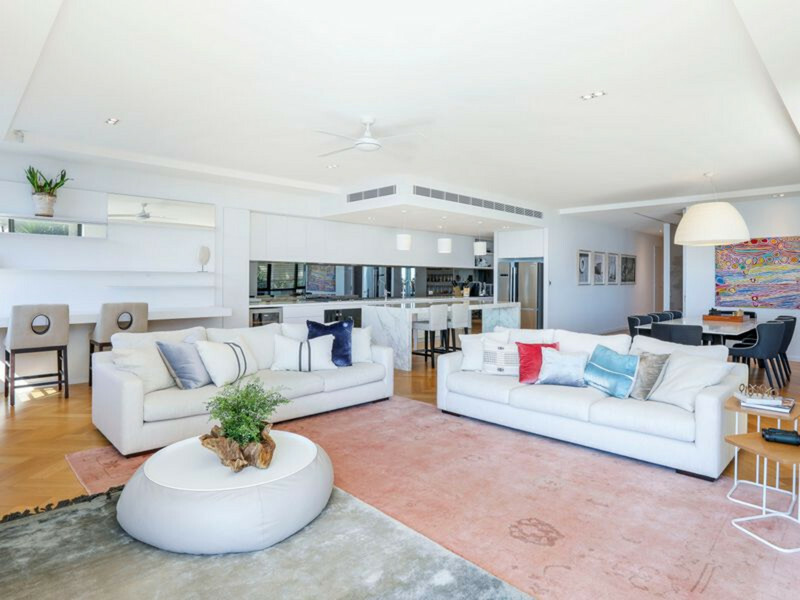 There are two side-by-side basement carparks with a large lock-up storage area.